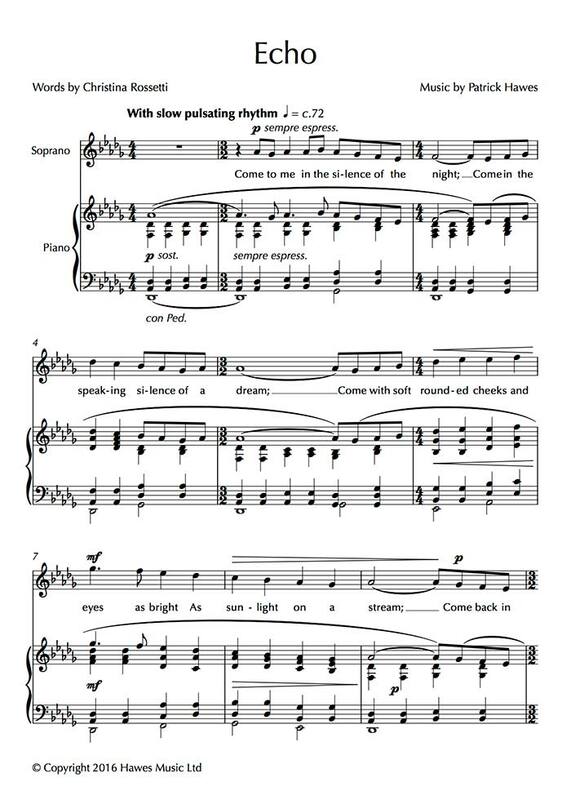 The eighth piece from the song-cycle The Call written in Autumn 1997 in the aftermath of the death of Princess Diana and uses poems which seemed to echo the public’s need for answers to eternal questions. 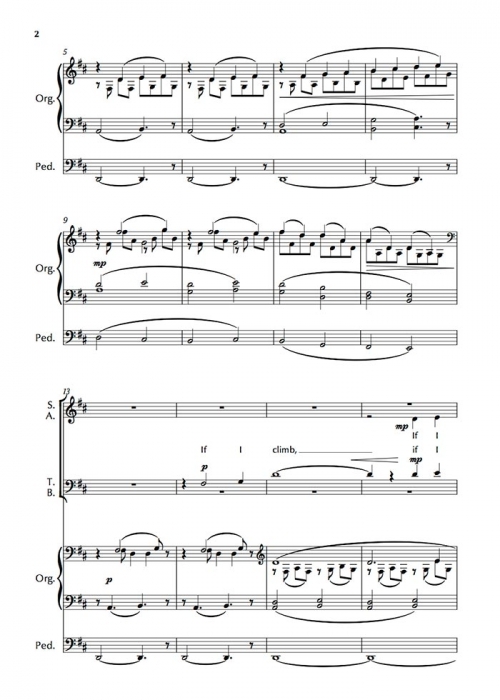 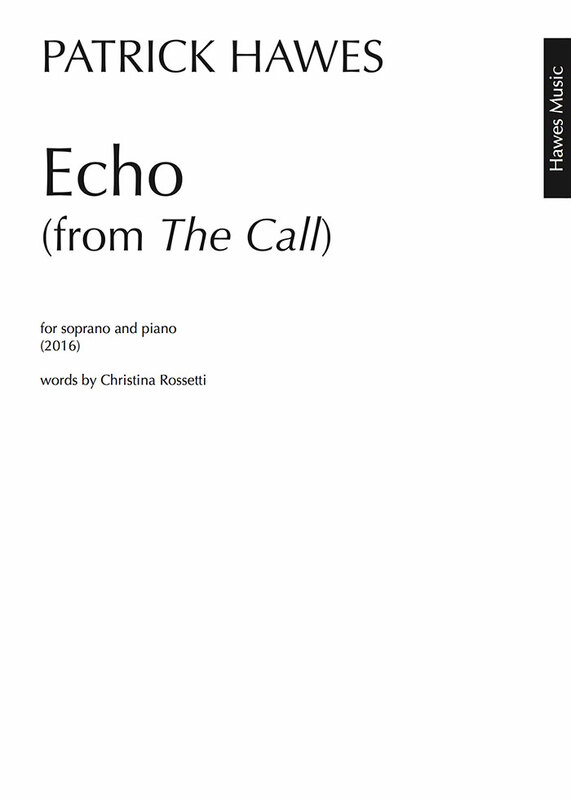 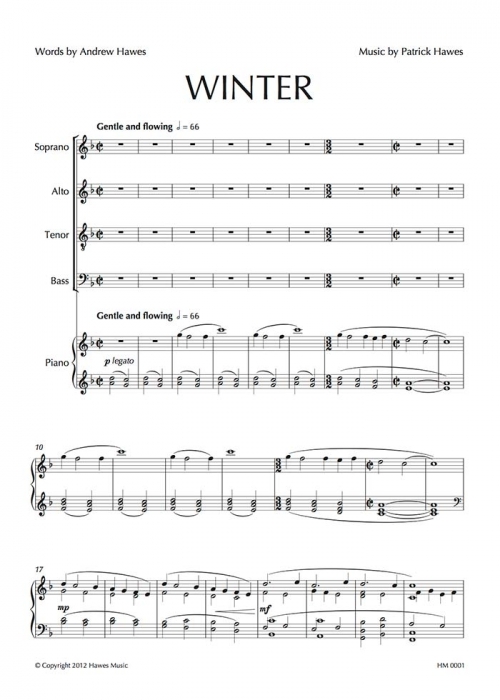 This piece for soprano and piano is a setting of the beautiful poem by Christina Rossetti describing the sadness and deep pain of the poet for a deceased lover. 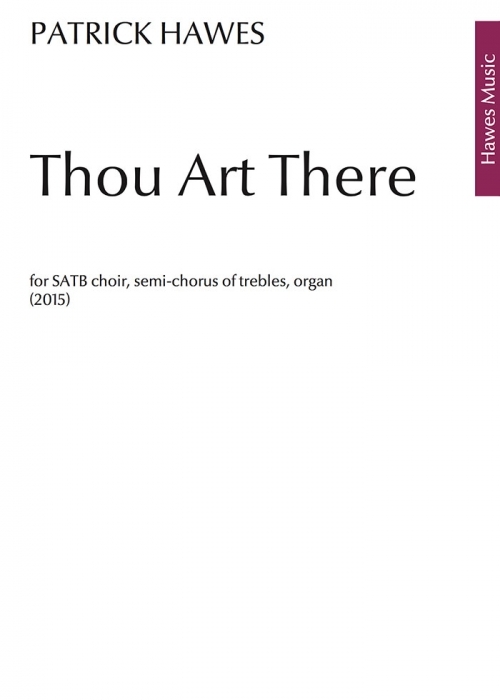 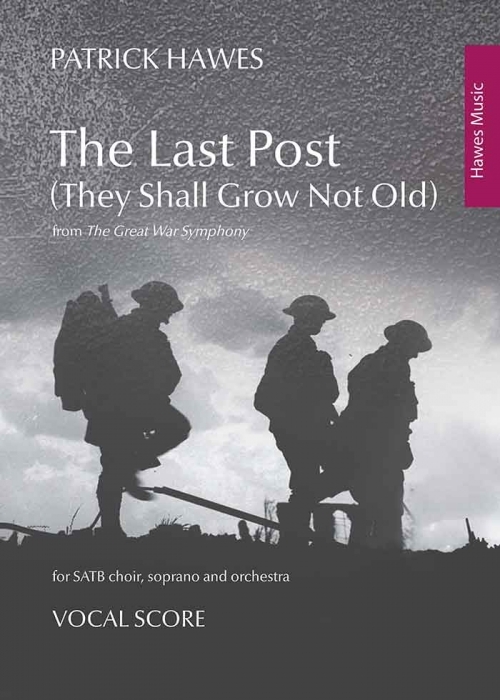 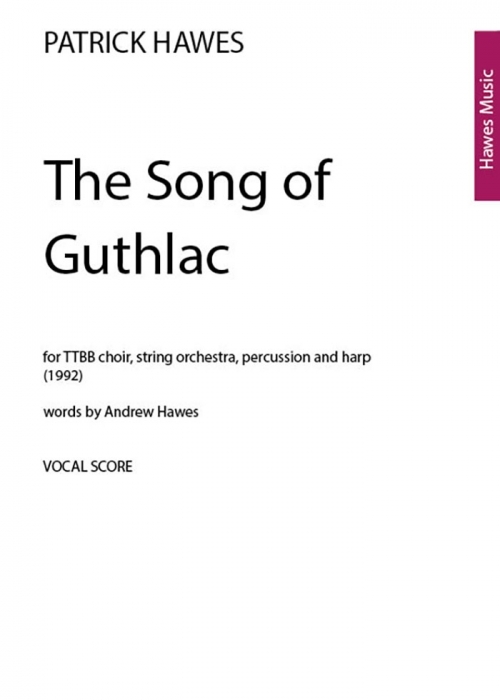 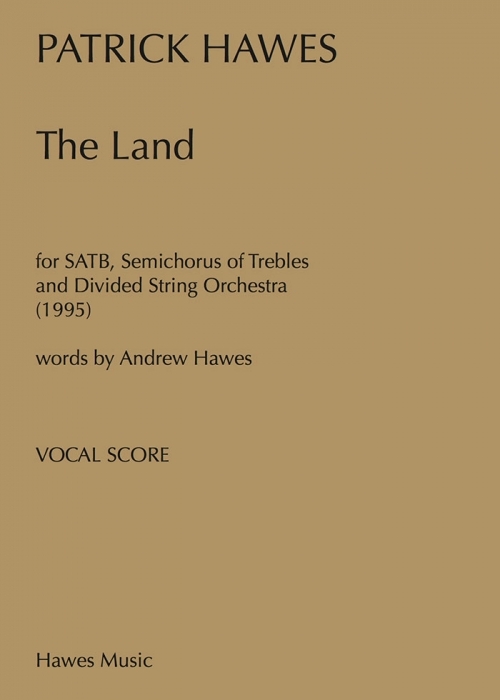 Hire costs of the Full Score and Orchestral Parts can be provided on request to andyberry@hawesmusic.com.